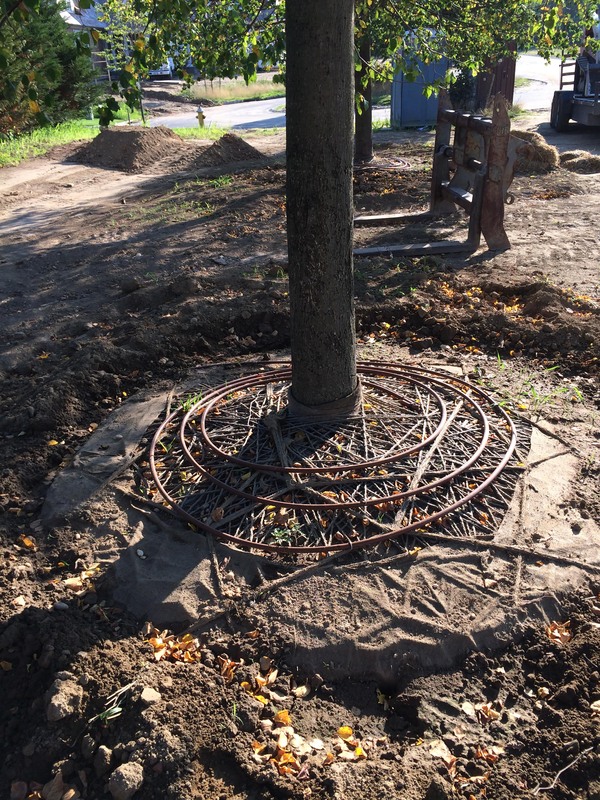 The backbone of any new landscape, or renovation of an existing one, is the ability to sustain the plants and trees with water. 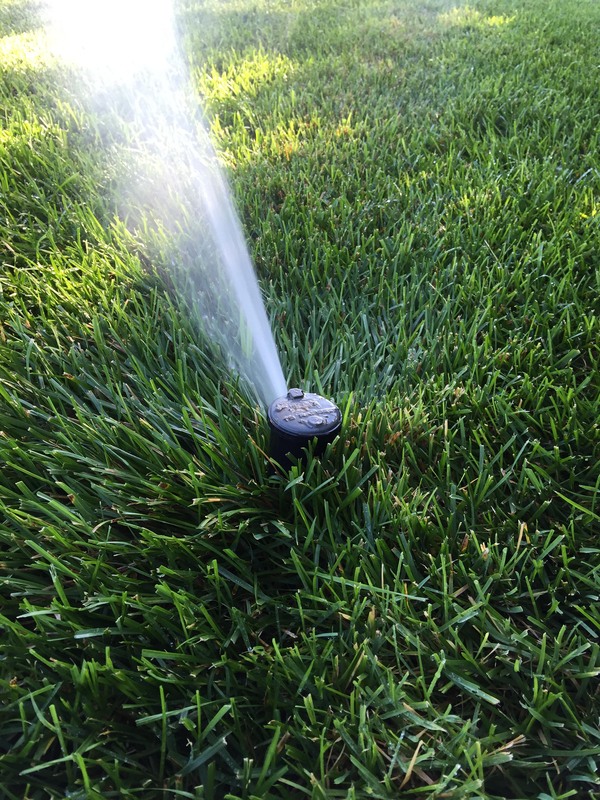 The irrigation system is there to give life to the habit. 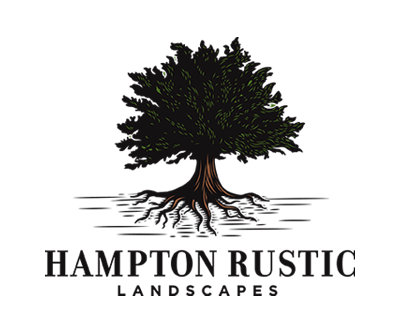 It takes a keen eye to monitor plant welfare and a wide breadth of plant/tree knowledge to know how much to water and for how long. 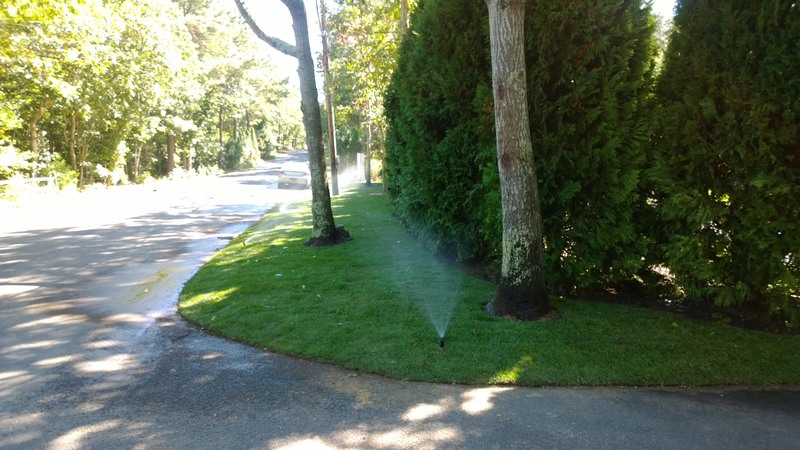 At Hampton Rustic Landscapes we are able to offer weekly and bi-weekly irrigation system monitoring. Our lead staff is trained on many make and models of irrigation clocks and timers. 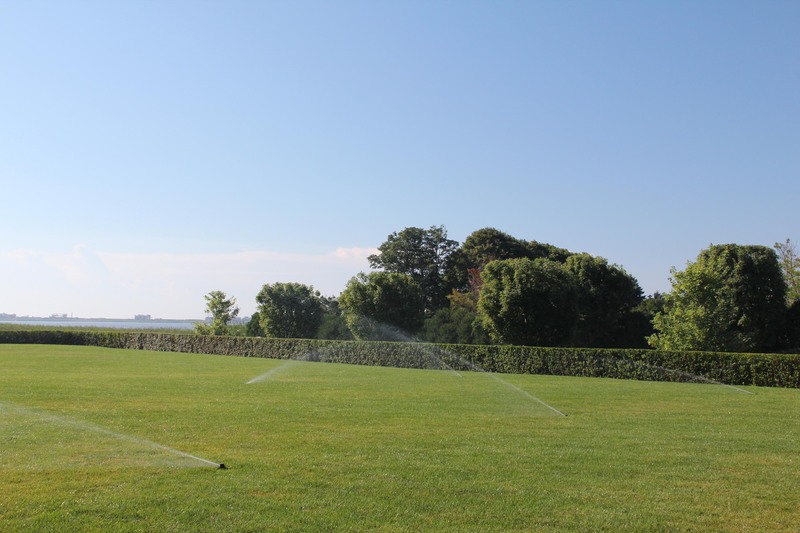 We have excellent working relationships with irrigation companies on the East End and we are more than capable of making water clock adjustments, sprinkler head replacements, or repairs to punctured irrigation lines on the spot. 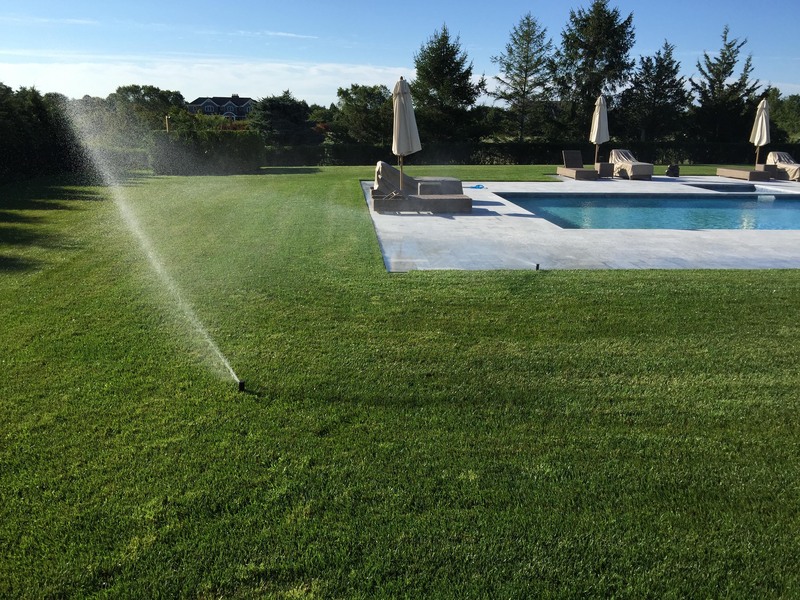 We also work directly with irrigation companies for seasonal spring turn-ons and fall/winter turn-offs—all giving the client peace of mind that someone is monitoring the water program of the landscape.